I recently received a 12oz bottle of Raise Armpit Stain Remover. I was anxious to try this product and see how well it worked on the yellow underarm stains that have plagued my husbands white under shirts he wears when working around the farm. He likes to wear white under shirts which I have never really liked. I have tried to get him to wear gray or blue under shirts but that has not went to well in the past. 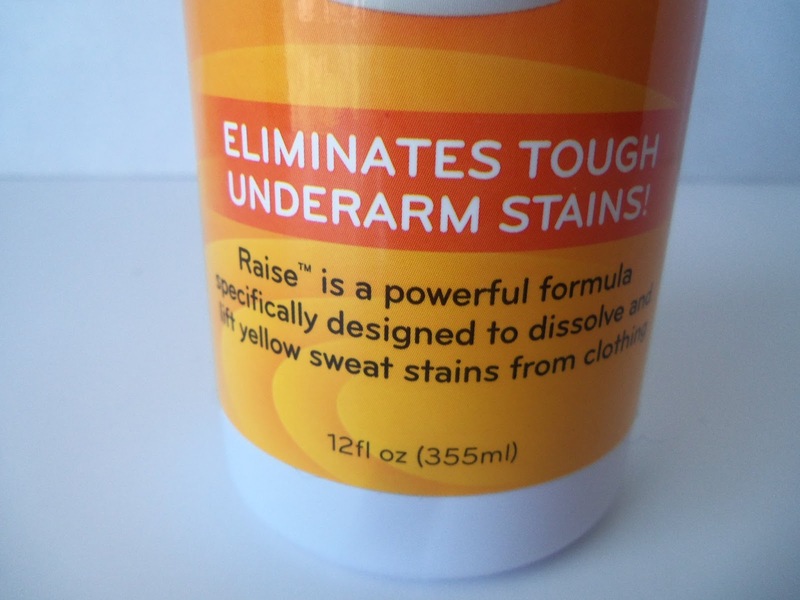 So, when I saw Raise Armpit Stain Remover I asked to review it. I wanted to see if I could get the results that Raise has claimed. First off the instructions warn you the stain remover will not work on stains that have been previously bleached. Now. that is important to know. 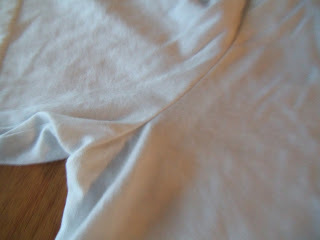 Most of my husbands shirts have been bleached. I did have a few I was certain had not been treated with bleach I just had to sort out the bleached shirts. While I tried hard to capture the yellow stains on the armpits of his white undershirt it was not an easy task. But believe me the yellow stains are brighter than they look. I followed the instructions. 1, Lay garment on a cloth, towel or rag. 2. Apply to effected area rub together. (on tough stains us a small brush) 3. Let garment sit for 15 to 20 minutes. 4. Launder according to garment specifications. 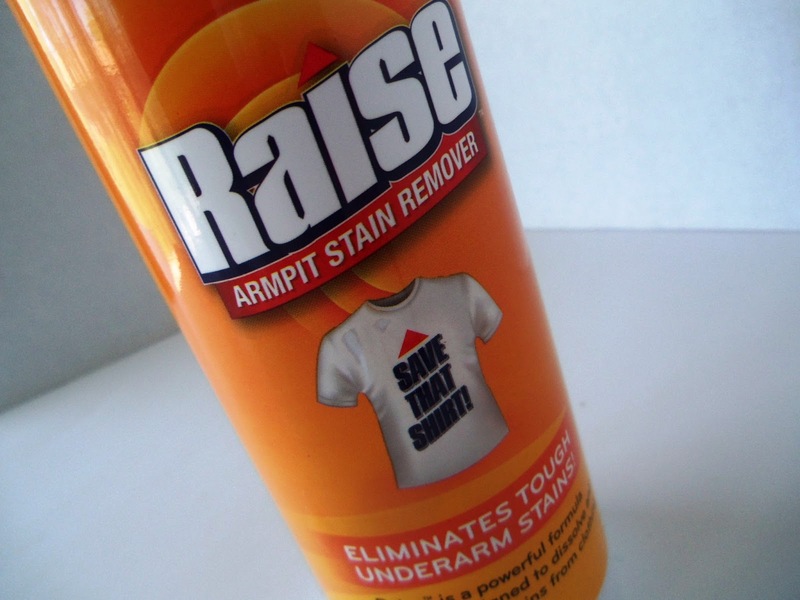 I do suggest if you try Raise Armpit Stain Remover to remember it is a chemical stain treatment. Please use with caution and follow the instructions as is stated on the package. 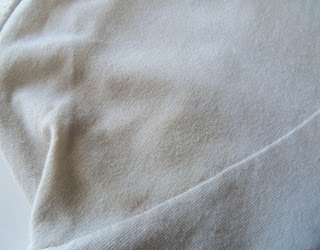 After treating the stains and waiting 20 minutes I washed the shirts as usual. I made one mistake. I treated a couple shirts and when the laundry was finished I was not sure which shirt was which. I am happy to say the results was good. One 12oz bottle is priced at $12.20. At this time if you purchase two 12oz bottles the price is $20.00. So stop on over for more information or to purchase Raise Armpit Stain Remover. 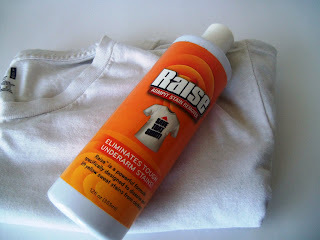 How would you like to win a bottle of Raise Armpit Stain Remover to try for your self? Begins 5/16 contest ends 5/30 Winner will be drawn by a random number generator. Winner will be notified by email and have 48 hours to respond. Open to 18yrs+ US only. In order to enter you need to leave one comment for each entry. Visit Raise Armpit Stain Remover and leave a comment below telling me what you learned about the product. 1 entry. Pin this giveaway. 2 entries. Leave the name you pinned under in your comment below. Leave a relevant comment on the post Have You Shredded Anything Lately? 2 entries. Leave 2 comments on below telling me what name you commented as. Daily entry: Leave a relevant comment on any other review on my blog. 1 entry. Leave a comment below telling me which review you commented on. 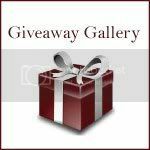 Daily Entry: Enter any giveaway on my right side bar. 1 entry. Leave a comment below telling me what giveaway you entered. 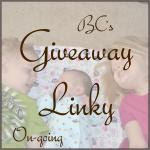 Daily entry: Visit any one or all of my blogging friends. Terri's Little Haven, My Journey With Candida , Kimberly's Thoughts | Leave a relevant comment on any post or enter a giveaway. 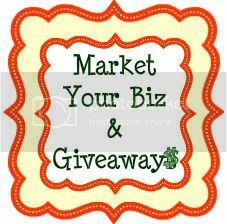 Leave a comment below telling me which site your visited and what giveaway or post did you comment on. 2 entries per blog visited. Wow!! that worked well didn't it. I am going over to see what else they sell. I commented on Have You Shredded Anything Lately. Awwww.... thank you Grace. I did comment on Terris and Kims blog. I just met Kim... she is a sweetie isn't she. I love this product and my daughter now uses it as well. I learned that this product also removes ring around the collar. I will check back to see if you have any new giveaways soon, I still can't get the FB page to load on the grill giveaway :/. 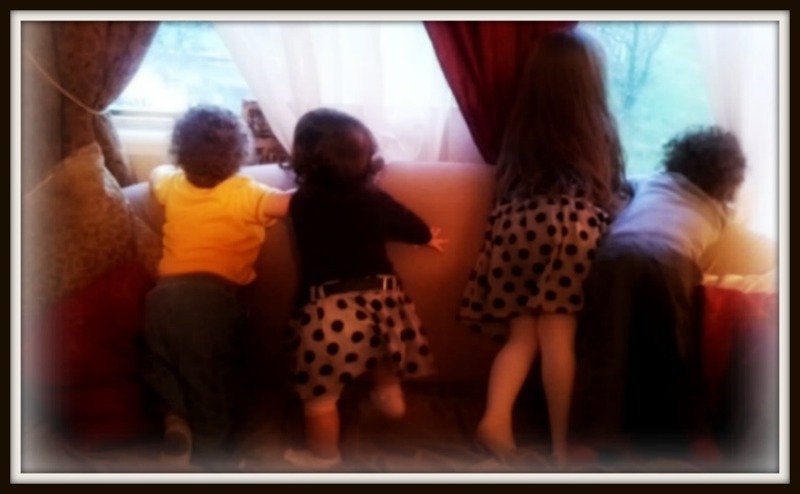 Visited Kimberly's Thoughts- Wordless Wednesday. I learned that I really need this with a teenage boy playing sports and if it don't work RAISE is fully guaranteed to work to your satisfaction or we will refund your full purchase price, no questions asked. 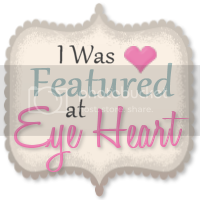 I posted on Terri's Little Haven on the post Nanny Diaries. Yay!!!!!!! I'm so glad I won this. I need it for the husband's work shirts. Poor guy sweats all day in that wool.